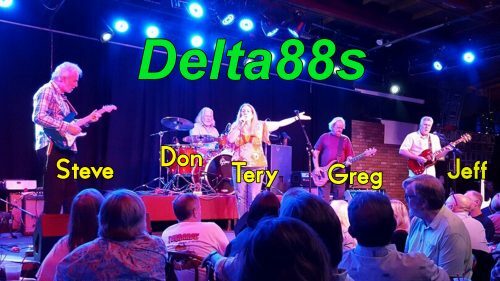 Orange County, California’s Delta88s blues band is a remarkable Act 2 going on 20 years. The first video are interviews by band members Greg Bishop, Tery Bishop, Steve Johnson, Don Dutton, & Jeff Gaul. They discuss what they get out of belonging to the band, some personal history, and encouraging words to anyone who is thinking about pursuing their Act 2. The following video is their complete performance at The Coach House in San Juan Capistrano on August 25, 2017.